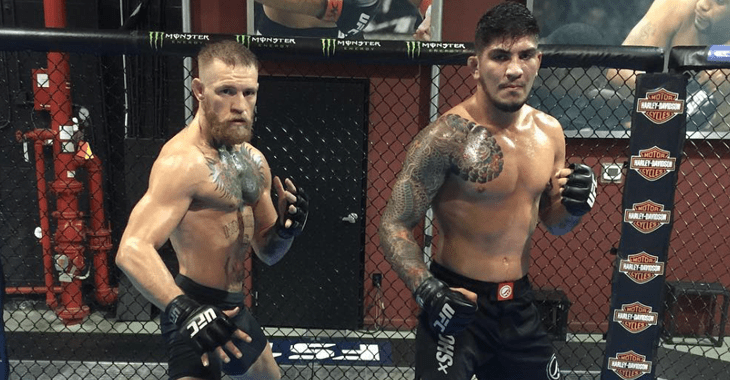 After making waves on Instagram and Twitter, and making his name in the Jiu-Jitsu world, Dillon Danis is setting his sights on the octagon. Danis apparently signed the contract on March 13th and it seems likely that he will be backed up by SBG coach John Kavanagh, after Kavanagh has been in Danis’ corner at Polaris 4 and Fight 2 Win. Danis isn’t the only recent Bellator signing that are making waves in the Jiu-Jitsu world. The promotion has signed a number of other mat rats, including Tyrel Fortune and Jarod Trice. It looks like Bellator’s managers want to promote a more technical product than other MMA organisations. A U-turn from their recent “Legend” fighter bookings. Kevin Iole from Yahoo Sports was the first to break the news. Danis had pondered the idea of fighting in MMA for a while; now his first pro fight will be under Bellator, not the UFC as was speculated. “I want to fight the best, just like Conor does,” Danis told Yahoo. “We’re different people, though we’re very like-minded. We set high goals and we aren’t afraid to try to achieve. I feel he’s the best ever, in my opinion, and so if people want to compare us, well, how could it be bad if you’re a basketball player to be compared to Michael Jordan? That’s essentially what people would be saying if they compare us. Marcelo Garcia pushed Danis hard in his early days, and now many reporters consider the 23-year-old to be the top grappler in his weight class. He was an IBJJF world champion when he was little more than a brown belt.